The most typical company that is incorporated is Private Company limited by Shares. There are, however, two different types of Private Company limited by Shares, namely a Private Company and an Exempt Private Company. An Exempt Private Company limited by Shares is a private company which has at most 20 shareholders. Also, none of the shareholders is a corporation. It can also be a company which the Minister has gazetted as an Exempt Private Company. A Private Company is a company with more than 20 shareholders but has 50 or fewer shareholders or has shareholders that are corporations. This type of private company is not exempt. The main difference is the filing requirement. 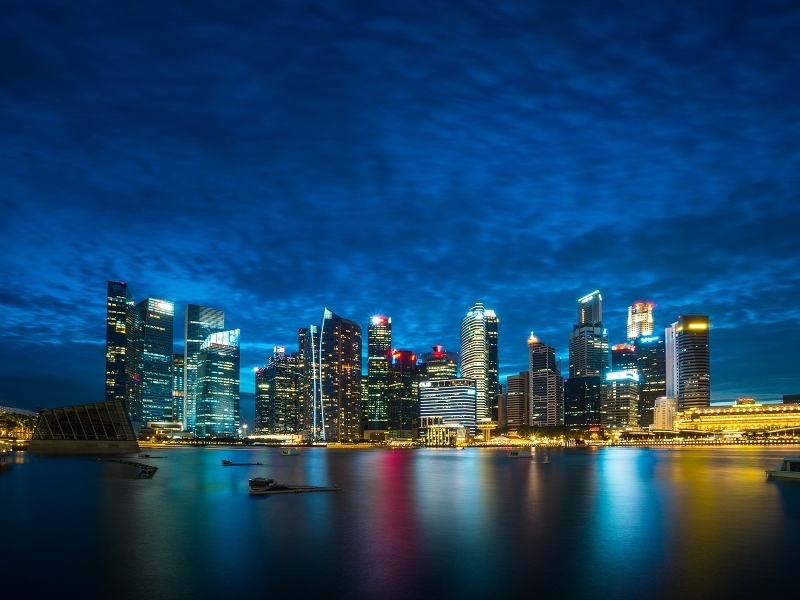 An Exempt Private Company can prepare its financial statements in its format so long as it is in accordance to the Singapore Financial Reporting Standards. A Private Company must prepare its financial statements in XBRL format and upload these financial statements when filing for their Annual Returns. Due to the tedious nature of preparing financial statements in XBRL format, the cost to get a professional to prepare them is higher. For us, we will usually advise clients to try to structure their Private Companies such that they are Exempt. This will help to reduce the cost of running the company as there are less stringent requirements for an Exempt Private Company as compared to a Private Company.